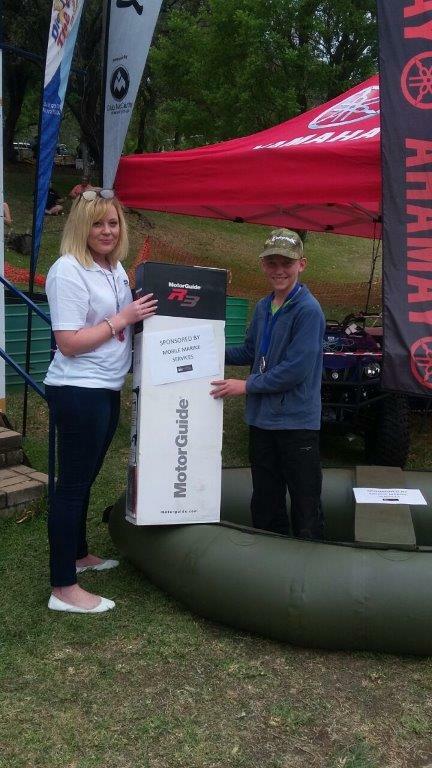 MMS recently sponsored a 2.2m rubber duck and trolley motor for the Carp and Barber Bonanza at Loskop dam this past weekend for the junior champion that catches the biggest carp! 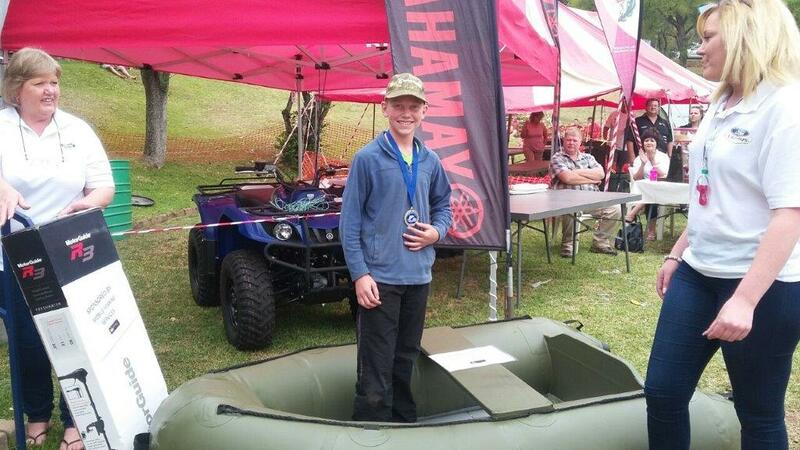 A very big congratulations to Janco De Lange for winning the prize with a 3.35kg Carp. We at MMS wish you many happy hours on the water with your new boat and motor, the smile on your face when you won the prize makes it all worth the effort to keep our future customers interested in the boating and fishing industries.